Block 35 Archives - NewRetroWave - Stay Retro! | Live The 80's Dream! 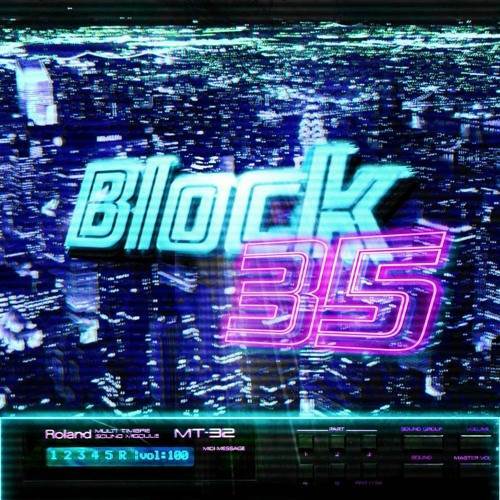 Home / Posts Tagged "Block 35"
Hey there listeners, if you're looking for that feel good song with lots high pulse energy, than look no further.